Mothers (and Fathers) Day and plants go together. Intricacies of an unfurling fern, or a fragile new leaf, or a flawless flower petal are like the connections we strive for with our parents and others that mean so much to us. I can’t pass the fragrance and buzz around lilacs without the mental picture of our children picking bouquets or my parents’ faces when I handed them gathered flowers as a child. 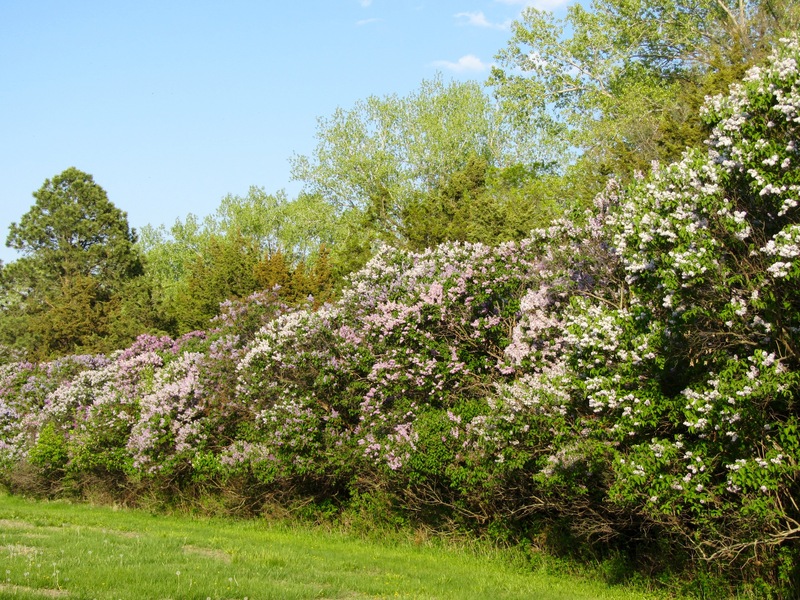 Luckily our area grows lilacs well, such as this mature row of color at Lewis & Clark Recreation Area. 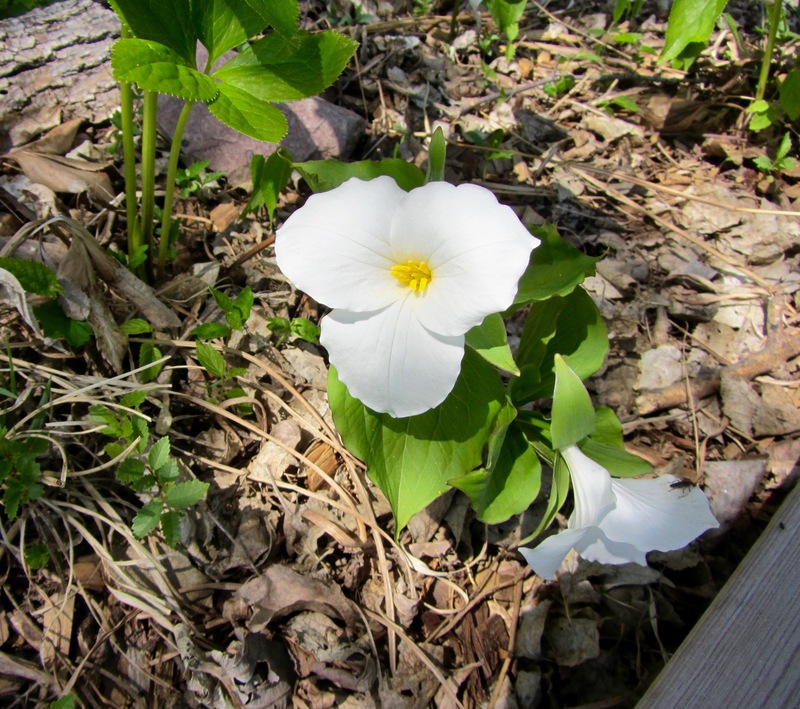 Trillium reminds me of quiet walks and wooded areas and then my husband’s folks who lived in Michigan. 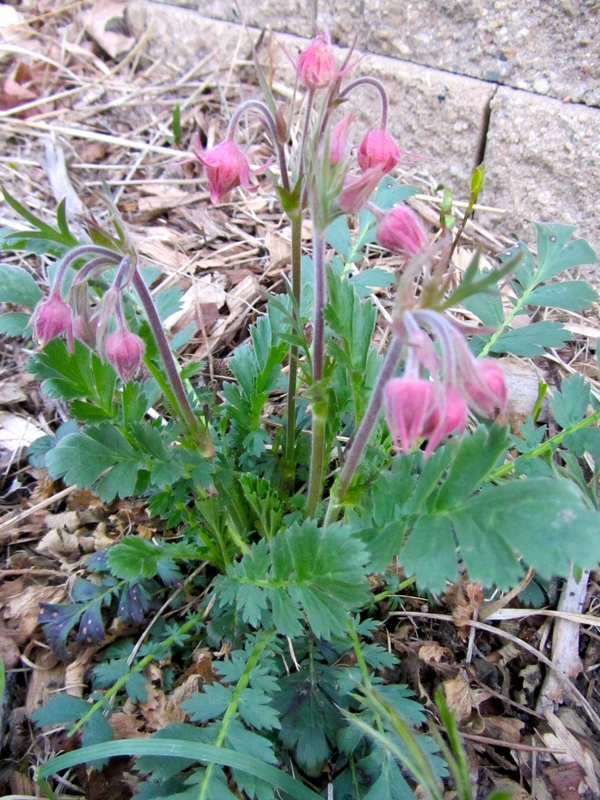 Prairie smoke blooming here or many other Northern Plains native plants remind me of my husband and his love of what grows in this region. 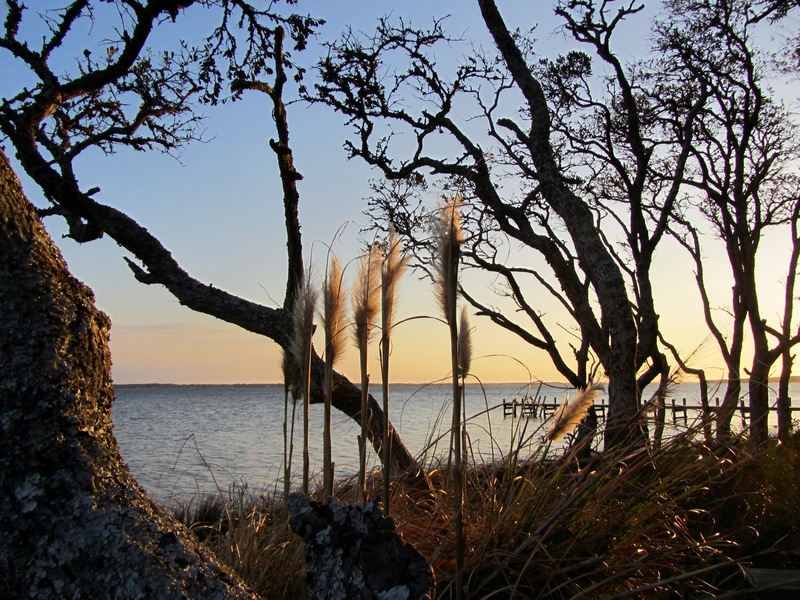 Children marked play with pampas grass in this spot along a North Carolina inlet and reminds me of good times. 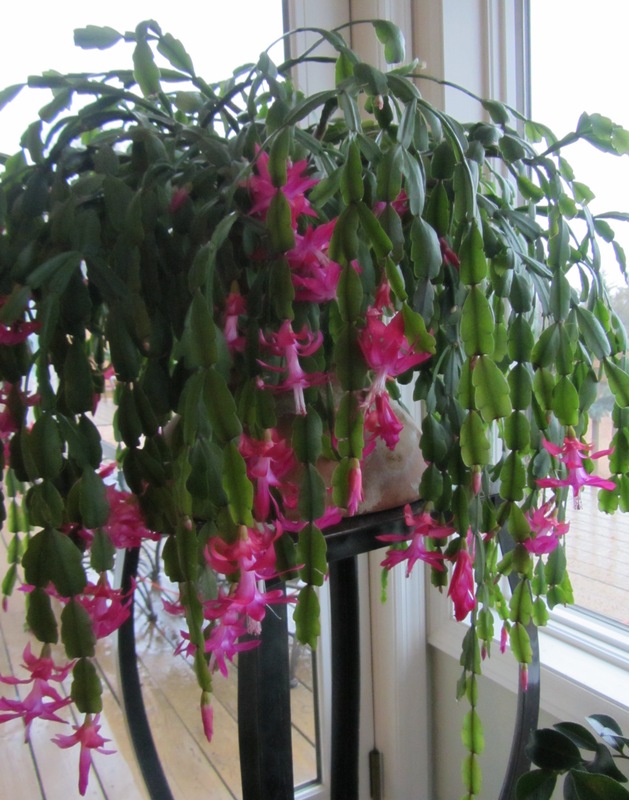 Many of us have a houseplant that came from the care of family or friends that now extends to us. May we pass on that care to other people. Thank you for your visit to Plant Exchange. Thanks for many “Likes”. We aim to post weekly and hope you will find topics of interest with our plants of this region and people who grow them.